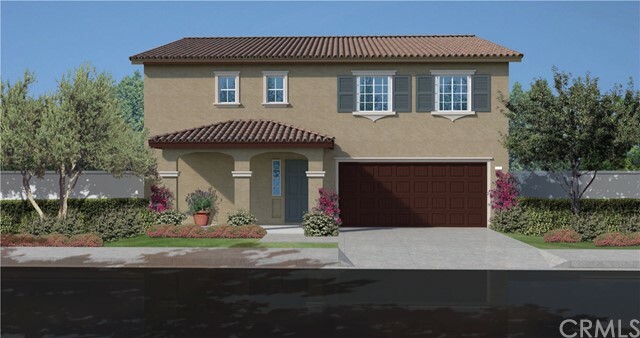 New two story home in the gorgeous McKenna Pointe community. 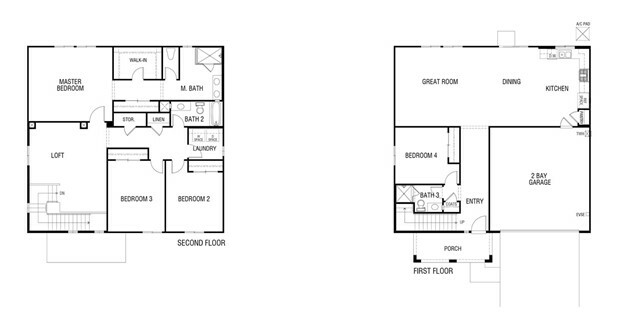 Light and bright, open floor plan, large loft upstairs, a convenient bedroom downstairs. Slider off kitchen to backyard.